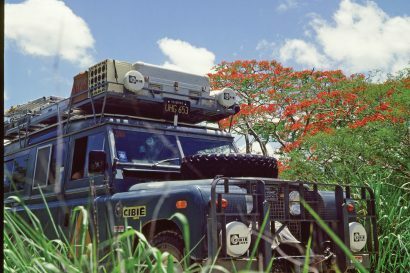 Some time ago we wrote an article on a special portion of Land Rover and Jaguar called the Classic division. 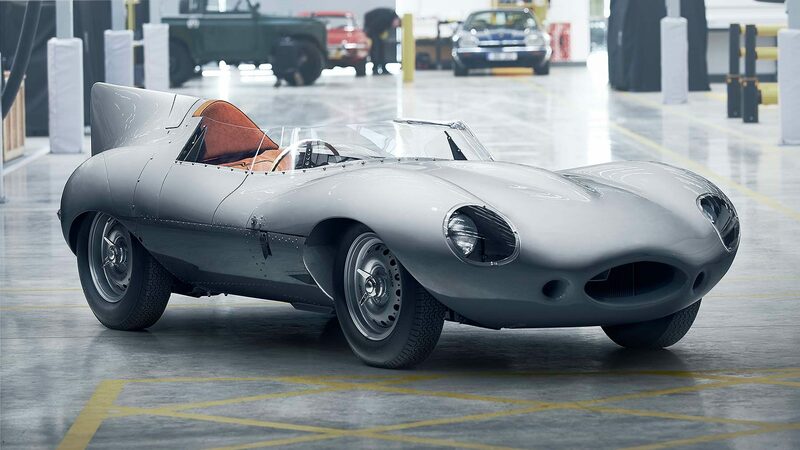 This marvelous feat of passion and design builds new versions of the cars and suv’s from the brand’s legendary heritage, including two-door Range Rovers, Series trucks, and even Jaguar D-Types. Of course, they fetch a pretty penny, and weren’t available in the US… until now. 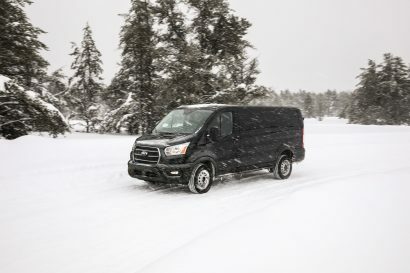 The company recently announced that they will be opening a sister shop to their UK based facility right here in Savannah Georgia. 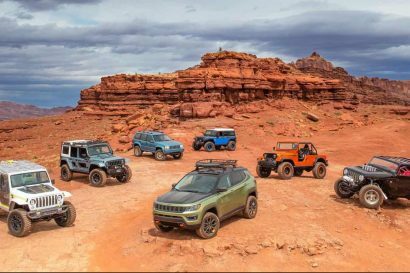 This shop, which will create 75 new US jobs, will produce and sell these painstakingly reproduced vehicles, and service them from their new state of the art 42 bay facility. 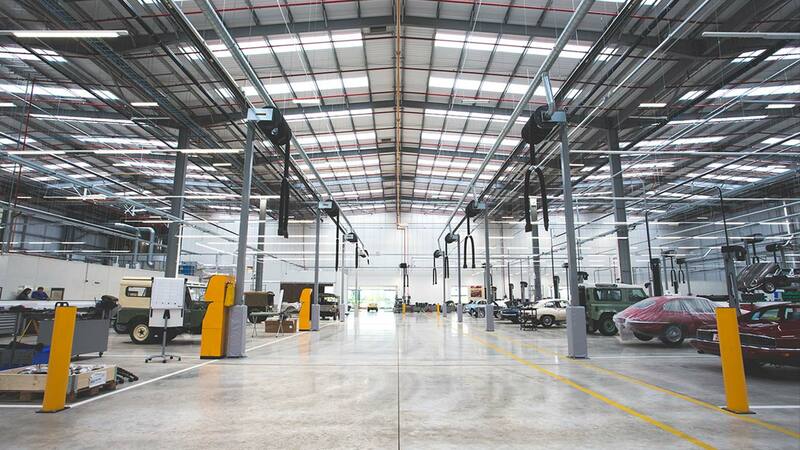 This is big news for more than just the uber-elite though, because Jaguar and Land Rover Classic will also sell parts, perform vehicle health checks, and service any Land Rover or Jaguar platform that has been out of production for more than a decade. 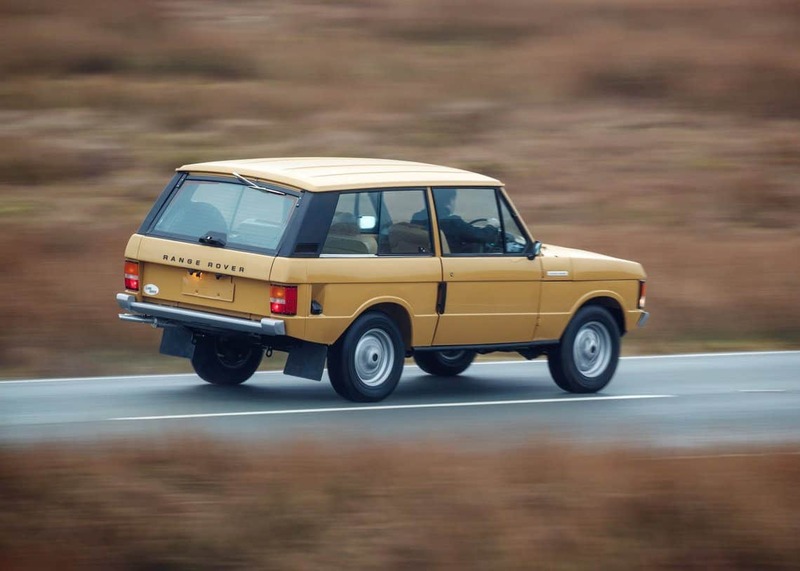 That means that our Range Rover Classics, Discoverys, and Defenders can now be overhauled by specialist trained on every inch of their engineering. 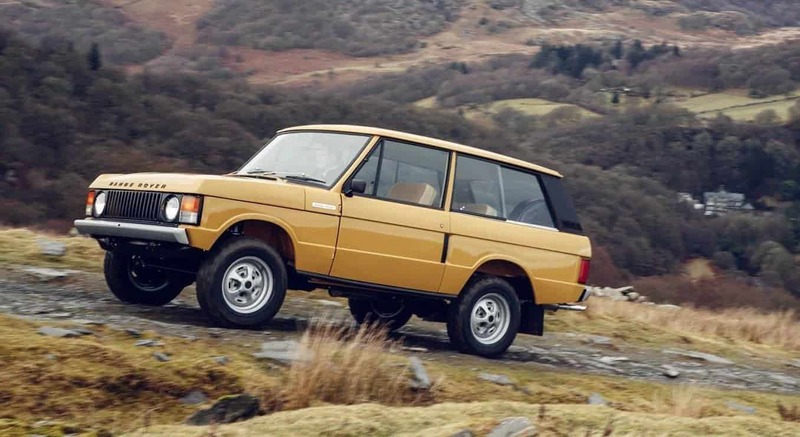 The company also plans to offer “classic experiences” for those who don’t own a vintage Landy, but want to know what it is like to drive one in its natural habitat. 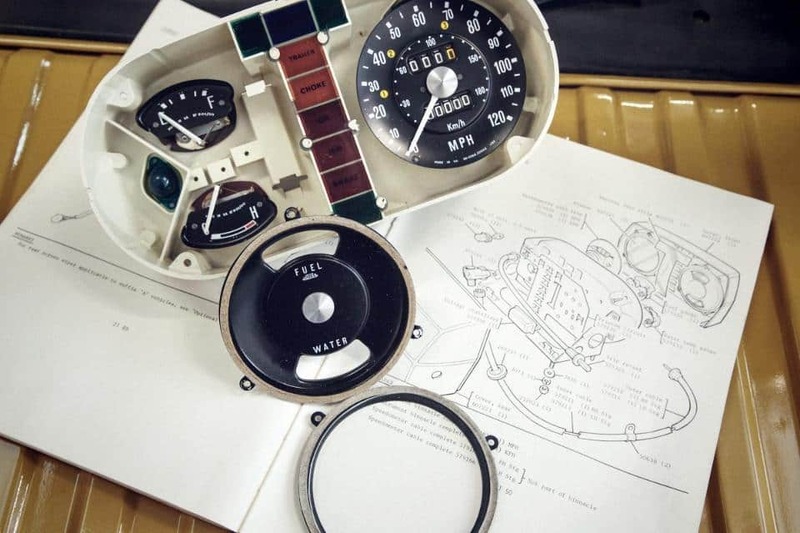 Although they haven’t disclosed details of these trips thus far, their British equivalent states that they “give enthusiasts the chance to tour our facilities and drive a wide range of Classic Land Rovers in some truly spectacular and historic locations.” Sounds like fun to us! 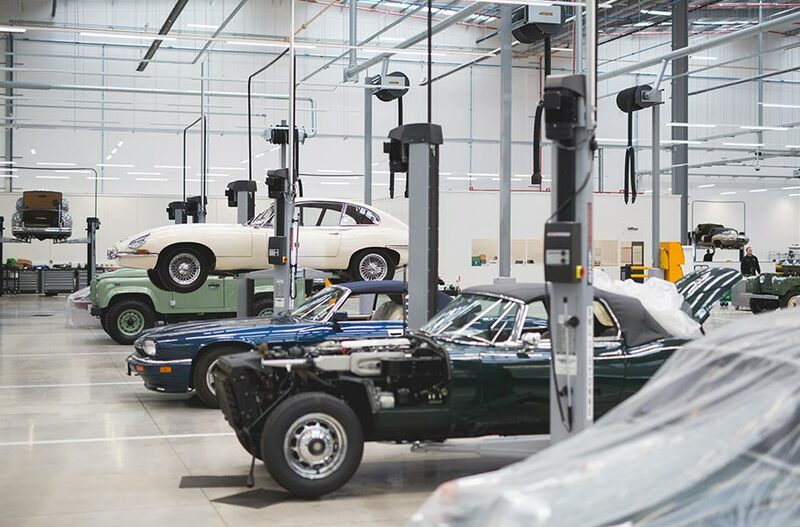 Welcome to the United States Jaguar and Land Rover Classic, we look forward to seeing what you do next! 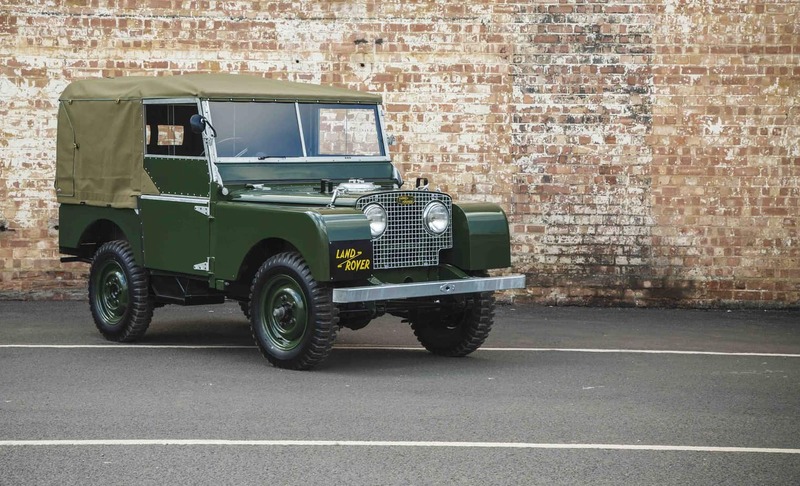 To learn more about Land Rover Classic, check out their website here.